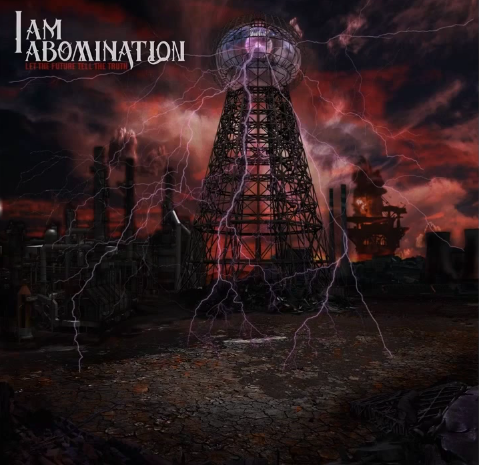 Michigan metal outfit I Am Abomination have released an entire band history, called “Off The Radar,” that takes us through the highs and lows of the promising group. At the end of this video there is a special preview of a brand new track as well as the announcement of their new album. I Am Abomination plan on releasing their effort, Let The Future Tell The Truth, on November 27 and Under The Gun Review cannot wait to get our hands on it! Please check out the cover artwork for the new album in the feature box to your left. If you have not listened to the band’s blistering new song “Hangin’ On” please feel free to pick it up by simply heading to iTunes.